World in Motion client Ilias Iliadis has today signed his first professional contract! 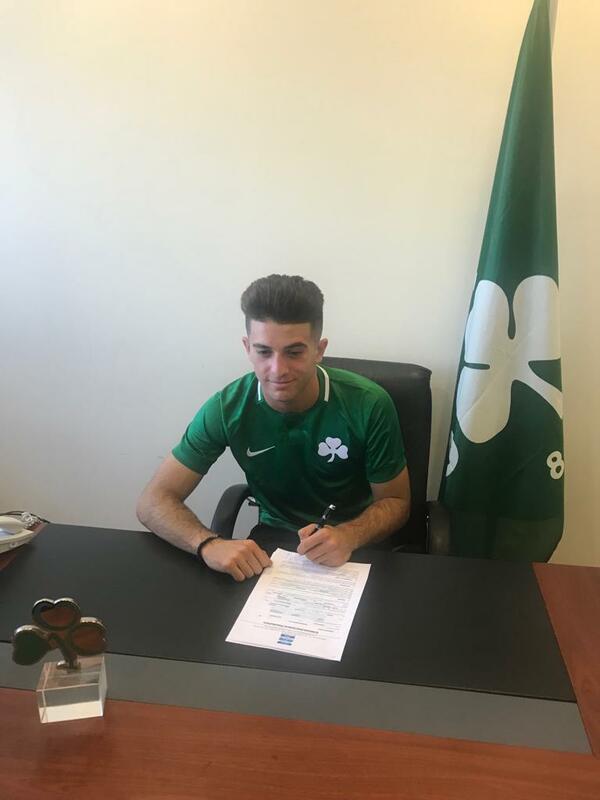 The Greece Under-17 international midfielder has signed a 3-year contract at Panathinaikos, where he has scored two goals in four appearances this season. Forsell wins Ekstraklasa Player of the Month! 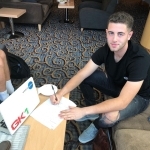 Bolton Keeper Aspinall Signs!